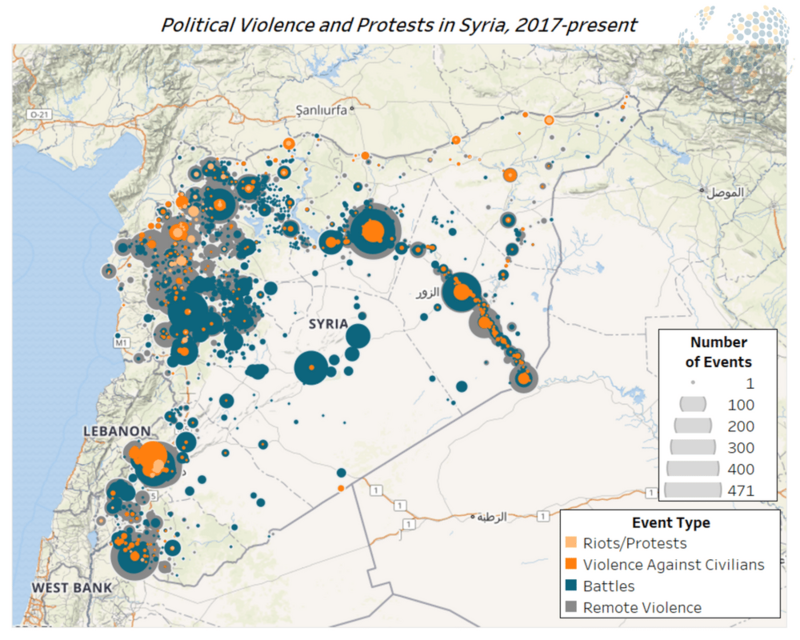 The Armed Conflict Location & Event Data Project (ACLED) is pleased to announce the release of the most comprehensive dataset on the Syrian conflict to date. Freely available for everyone to use. A US-based 501c3 established in 2014, ACLED is the highest quality, most widely used, realtime data and analysis source on political violence and protest in the developing world. For further information, please contact ACLED Communications Manager, Laurie Cooper, communications@acleddata.com.